You could apply for a new boiler on finance and spread the cost through affordable monthly payments. Boiler Quotes can put you in touch with boiler installers in your local area who are offering finance packages for a new oil boiler. 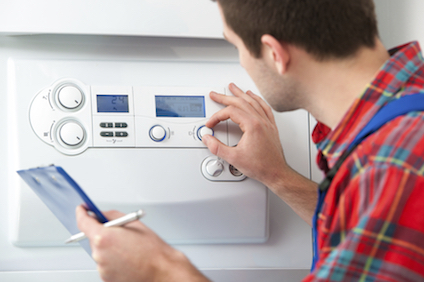 Visit Boiler Quotes to apply for a new boiler on finance. OR you could pay for your new boiler and the installation in full. Visit Boiler Quotes to request free quotes from reputable installers, compare their prices and find the best deal. Please note: The government is proposing changes to the ECO scheme from later this year which will mean there is no longer funding for oil boilers. Apply now to avoid missing out on oil boiler grants. 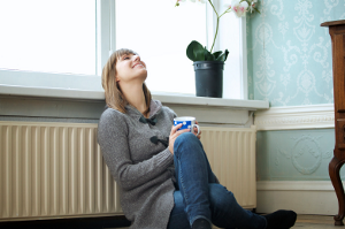 If you’re a homeowner or a private tenant (with your landlord’s permission) and you receive certain benefits then you could qualify for a free oil boiler grant. Apply now to see if you’re eligible. These grants are available as part of the government’s Energy Company Obligation (ECO) scheme and could cover some or all of the cost of a new oil boiler for your home. 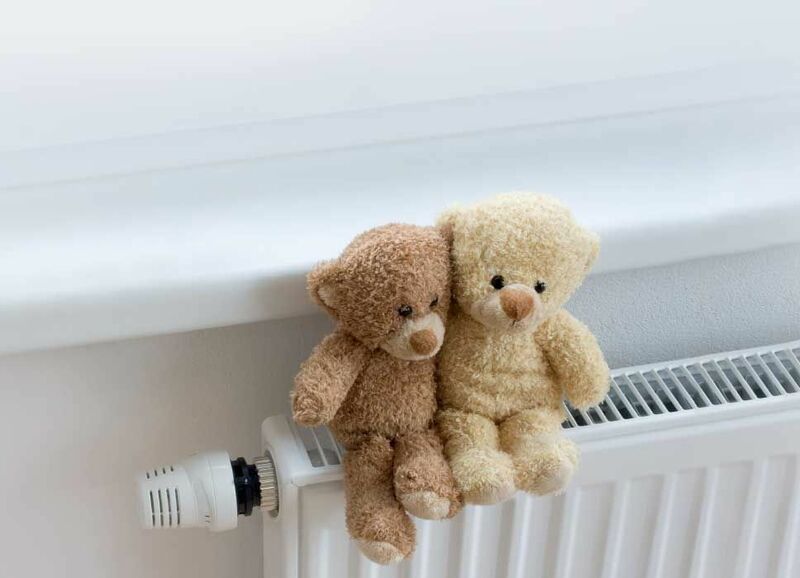 The grants are funded by the biggest energy companies to help low income households to improve their heating system and reduce their energy bills. Fill out our online form. It's quick and only take 2 minutes. An OFTEC registered installer will install your new boiler. Do you qualify for a free oil boiler grant? It takes just 2 minutes to find out!